A city of castles and nobles, of ancient streets full of vitality and perfumed with Italian finesse. 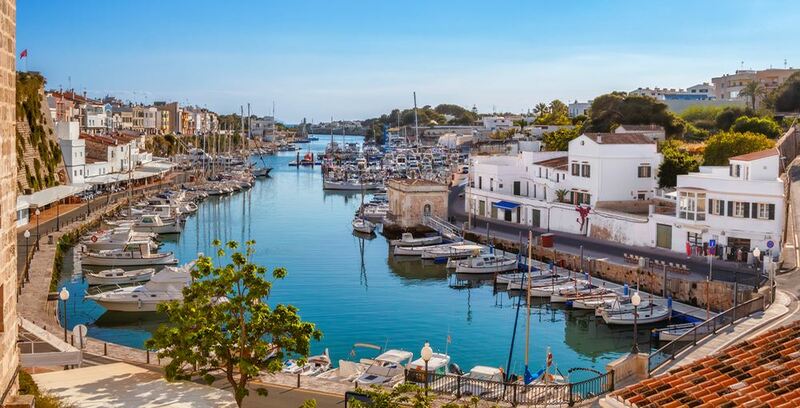 The poets consider it to be a gem of stone that was Menorca's capital at the time, but which retains its commercial aspect because it has preserved the cathedral and its magnificent façade. The festivities of Sant Joan in June make the city boundless and fill it with joy, with horses that trot with liveliness through its narrow streets. Its picturesque harbour dances in the hot summer nights in harmony with the boats and restaurants and is truly exceptionally beautiful. If you search for properties in Ciutadella, please click here !! !